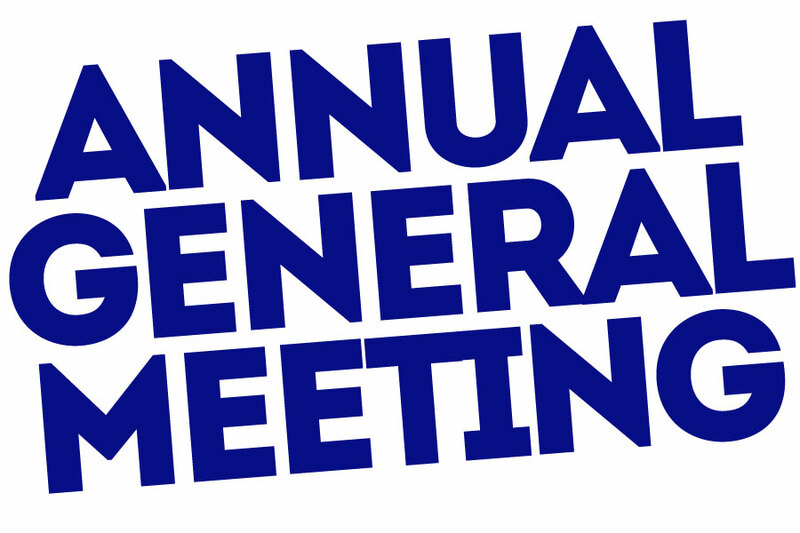 The Club AGM will be held 7.30 pm Monday 13th November at The Mintworks. The AGM will be followed by a short film – The Adventure Syndicate’s North Coast 500. The Mintworks can seat 60 and entry will be first come, first served.